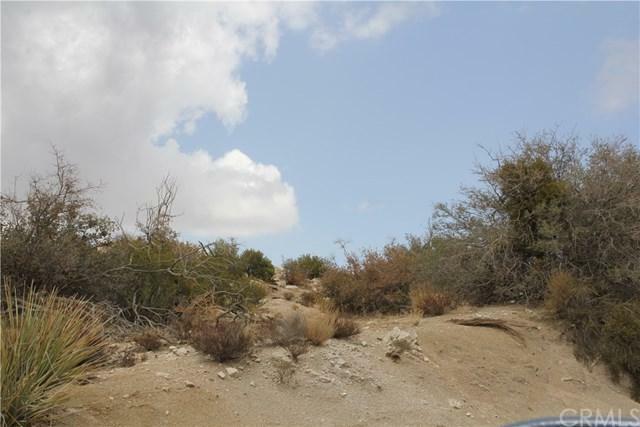 Two acres of beautiful wooded Pinyon acre lots back to back. 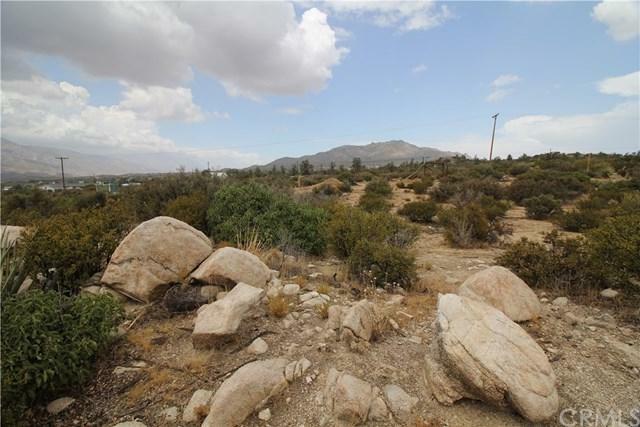 One fronts on Pinesmoke Rd, the second fronts on Pinyon Dr.) Two ACRES total. 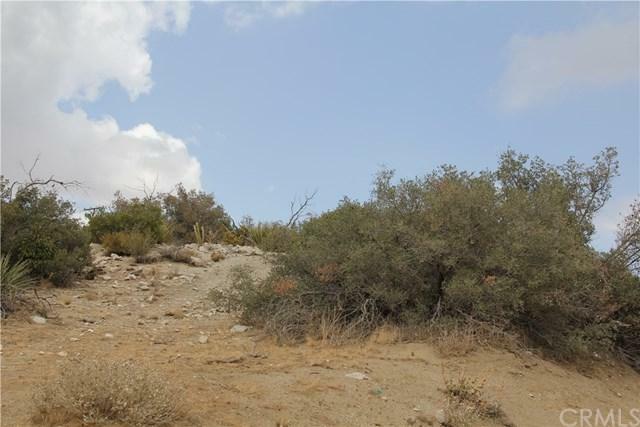 Separate APN numbers : 636113004 (Lot 16 Pinesmoke Rd) and 636113010 (Lot 23 Pinyon Dr) The perfect place to build a mountain retreat. Zoned for horses. 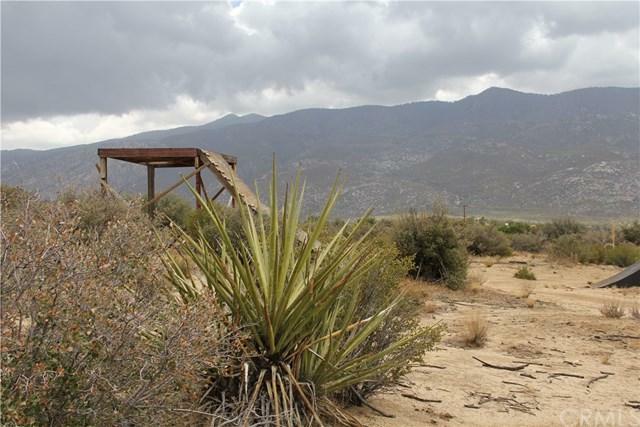 The area of Pinyon Pines is 20 degrees cooler in summer than the desert floor below. Elevation of 3800 feet approximately. You are only a short drive down Hwy 74 to Palm Desert's fine dining, shopping and entertainment. Enjoy the best of both worlds. Clear mountain air, riding and hiking trails abound. Near to forestry land. Need to drill water well. Sold by Marilyn Gilbert of Era Excel Realty.